The PIL has been filed by two law students and seeks directions from the Court to lift the ban imposed on the documentary. The petition states that the ban is against Article 19 of the Constitution and is a clear violation of their fundamental rights. 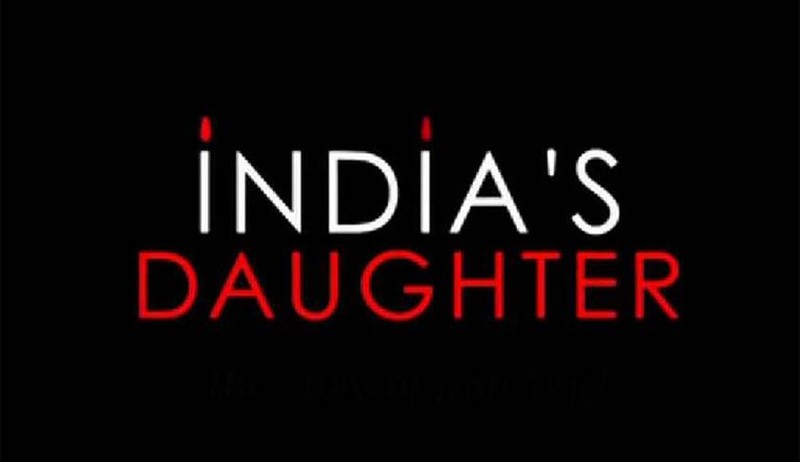 The documentary, India’s Daughter,was stopped from being telecast after a Delhi Court’s order. In addition, the Government had also issued an advisory, asking television networks not to broadcast the same. You may read more about the Nirbhaya case here.